K2 Participition at one lesson of K3 or K4. Check our "no wind - money back" guarantee! 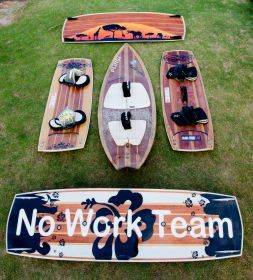 NEW: We shape Custom-Boards for you in just 5 days!